Now, I’m a double graduate of William & Mary, and though I no longer have a Williamsburg address, I know I will always have a home there. But what constitutes a home? A house is built from beams, but a home is different – a home is built out of people. I’m constantly thankful for the people with whom I was lucky enough to cross paths during my time at William & Mary, including faculty, staff, and fellow students. 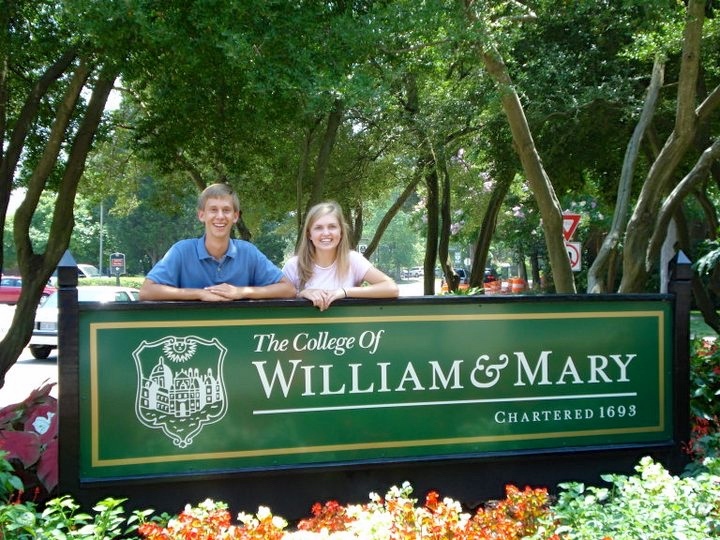 The other day, a friend asked me what the campus culture was like, and what stuck out to me as a whole is how deeply William & Mary people care – not only about their academics and their work, but more importantly about each other. 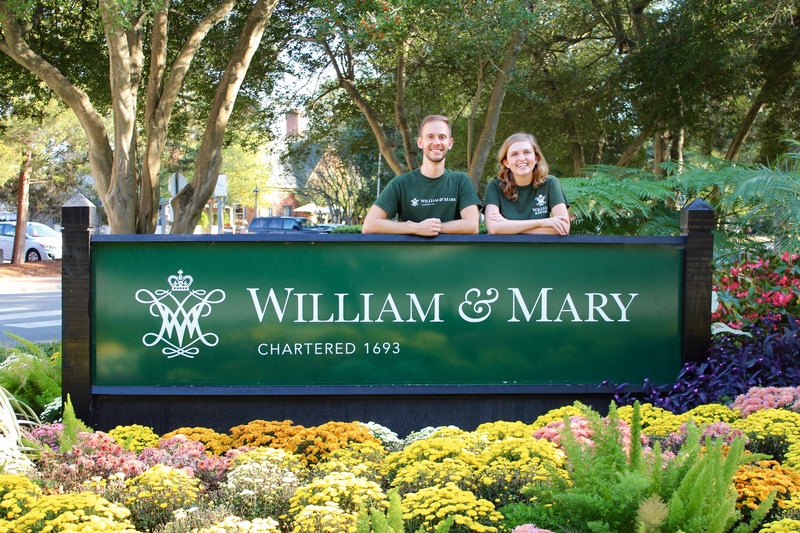 The William & Mary faculty and staff’s care for the world and their students trickles down to create a student body that wants to improve the campus and the larger Williamsburg community. For example, my graduate assistant supervisor during my final year of graduate school became a source of wisdom and encouragement for me. When a friend of mine passed away last year, she had the whole office sign a sympathy card for me. She also reminded me how to be confident as a higher education professional. And her letter of recommendation helped me land my current job! My professors at the undergraduate and graduate level also understood how to combine intelligence and kindness. For example, my poetry professor gave us challenging exams, but he’d never give us an exam without also giving us Duck Donuts. When he noticed that a couple of my poems had been published in a literary magazine on campus, he sent me an email about how much he enjoyed reading the poems. And then there are my fellow alumni. They’re now spread across Virginia and across the globe, and they see me in ways that other people can’t because of the ways we grew together during college. For photo evidence of how I’ve grown with my friends, see the pictures below of my friend Dan and me. Every year since 2011, we’ve gotten our picture taken at this sign. The sign has changed since that first picture, and so have we. When I peruse my college journals, I go back in my mind to those meaningful moments created by the William & Mary community – moments which shaped my thoughts, my values, my character, and have inspired me to have a career in higher education. Some of these moments include the ones I’ve mentioned above, but there are so many others. When I consider the question, “Why William & Mary?” it’s because of those meaningful moments created from William & Mary’s vibrant community. 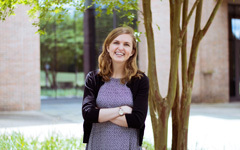 Categories: Academics, Alumni Blogs, Campus Life, Traditions & Events Tags: candlelight ceremony, Why W&M?